With well over three million streams for his first two singles, it is time for a new one! Dutch "jack of all trades" (drummer, rapper, arranger, producer) Drummakid is dropping single "Go Down" on August 25 and it ain't like you've heard before. With more than a tinge of Afro-Beat , the song is easily recognized as a close cousin to "Zonin" and Hi-Freq Girl". 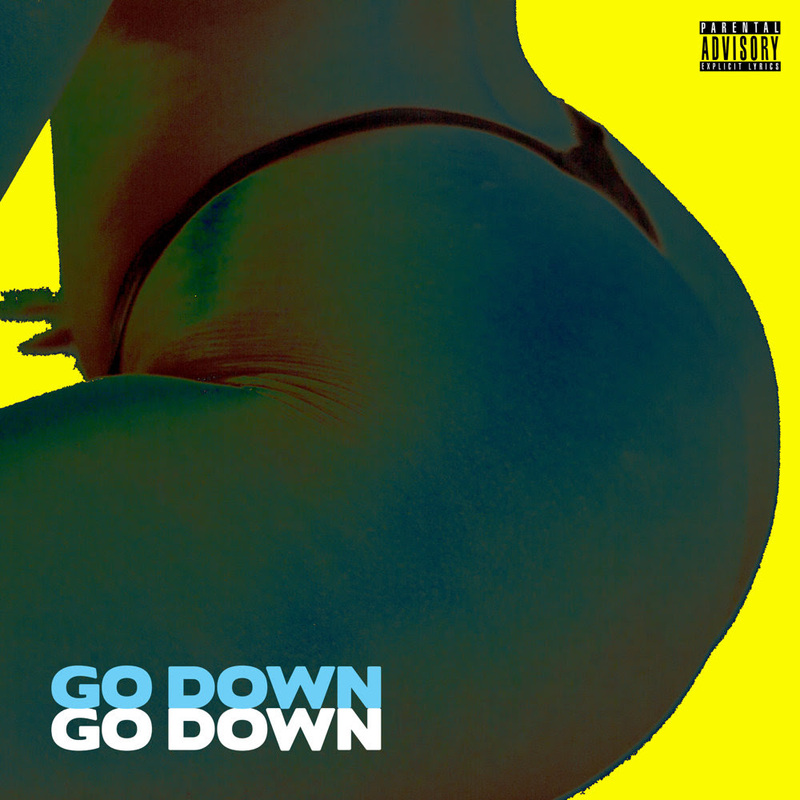 Drummakid is gaining strength at US radio and this fall we expect "Go Down" and the new EP to continue his heavy rotation/chart action in the US. Zip Records and Krugang announce the new EP by Amsterdam's Drummakid is out. It is in stock wherever you lay your head. "Here Goes Nothing" is a five track album and it is chock full of beats and instantly likeable tunes. Drummakid's first single from earlier this year ("Zonin") has two million plays on Spotify alone. "Burn some" and the other four songs are heading in the same direction. College radio will be the target in September for "Here Goes Nothing'". From Lewston, Idaho to Reading Pennsylvania, Drummakid's new EP "New Kid in Class" is gaining airplay across the country, songs "Zonin" and "Hi Freq Girl" were given a head start by collecting over 3.2 million plays on digital media. With so much viral action it was obvious that radio would pick up the heat as well. Give a listen to the third most added hip hop title in the non commercial radio world "Hi Freq Girl". During the week of May 29 the album also placed as high as #3 on the hip hop charts by impressive Cambirdge, Massachutes WMBR. In addition to radio Drummakid's EP has attracted over 3.2 million stream on Spotify. Read more about Drummakid here.